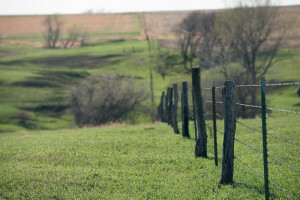 Dageforde Agency recognizes the unique needs of farmers and ranchers. We will work with you to determine which farm guard coverage will provide the protection you need for your farming or ranching operation. Whether you have a large or small operation, rent or own your operation, raise livestock or till row crops, Dageforde Agency can tailor an insurance package to protect your assets when disaster strikes. Use the checklist below when talking with a licensed agent at Dageforde Agency about your comprehensive farm insurance package to ensure your assets are adequately protected. Contact Dageforde Agency for a quote on your farm package today! Multi-policy discounts are available when a farm policy is packaged with an auto policy!